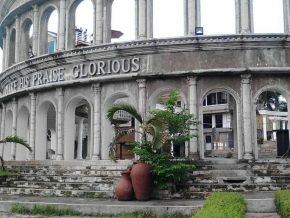 Nova Shell Museum in Panglao, Bohol is home to a wide variety of shells and is considered to be one of the largest shell collections in the world. 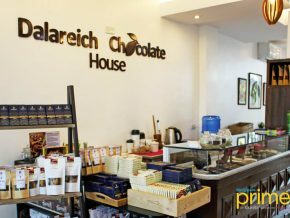 Dalareich Chocolate House in Bohol's Tagbilaran City is Bohol's first chocolate factory that has a mission to educate people about chocolate and the local chocolate industry. 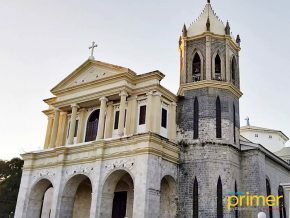 Known as one of the country's National Historical Landmarks, Dauis Church or the Church of Our Lady of the Assumption in Bohol has stood the test of time and is one of island's many treasures. 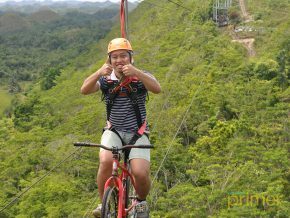 Planning a trip to Bohol? 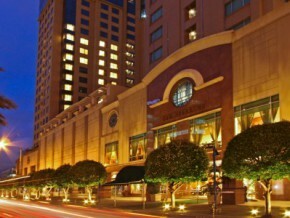 Here's a rundown of hotels that you should consider! 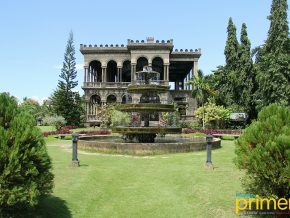 The Peacock Garden in Bohol brings elements from the Old world and Europe to the shores of the island. It's the perfect getaway for those who want to want to take a break from city life. 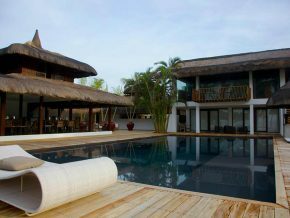 Bohol's Casa Amihan in Anda boasts Medditerenean-inspired architecture and gives guests the ideal backdrop for a relaxing vacation. 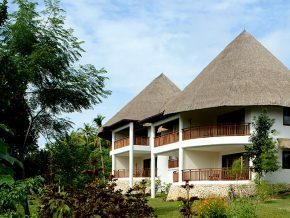 Amun Ini Beach Resort & Spa in Bohol pays tribute to Mother Earth with their natural attractions. 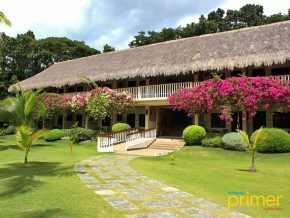 Donatela Hotel, reborn from what was previously known to many as Tarsier Botanika, draws in Panglao Island’s guests to its lush garden abode which provides its many guests with a sense of calm and privacy. 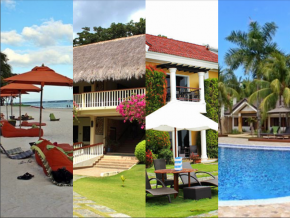 From the warm people smiling up to you to give you the most hospitable welcome, to the resort's pleasing and refreshing ambiance, North Zen Villas in Brgy. 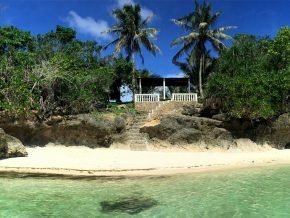 Doljo, Panglao Island may just be the tropical paradise that embodies the true identity of Bohol. 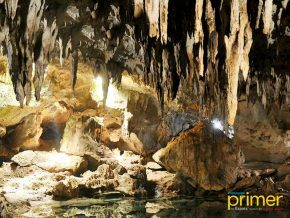 Located in Lovely Place, Sua Peak, Inabanga, Bohol, gather around and see 30,000 Artificial Anthuriums in a vast land. This place is perfect for anyone who's into taking pictures and having it as a setup for prenups and events. 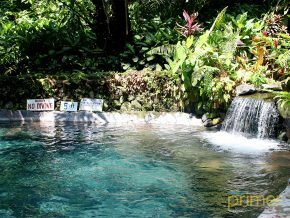 One will never run out of travel ideas when in the Philippines. 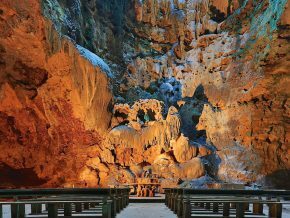 When done with island-hopping, trekking in mountains or just beach bumming by the sea, the caves are the once worth checking for. 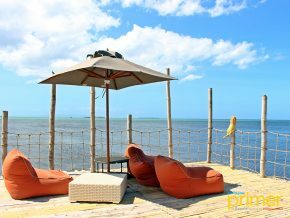 If you’re looking for a place where you can just relax and admire the beauty of Bohol’s famed beach, then see South Palms Resort Panglao. 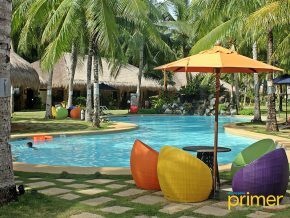 The best of Panglao in one convenient package: Bluewater Panglao Beach Resort. 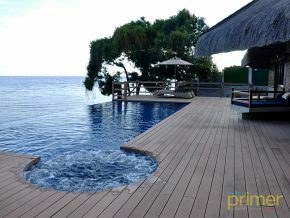 The Bellevue Resort in Panglao, Bohol provides their guests with the ideal island getaway at their very own sanctuary. Find your inner peace at The Ananyana Beach Resort and Spa. Talk about a preferred resort. This one has both locals and foreigners both coming back AND extending their stay! 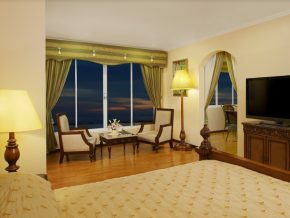 Located in Alona Beach, Henann Resort Alona Beach offers world-class accommodations that are perfect for work or play. 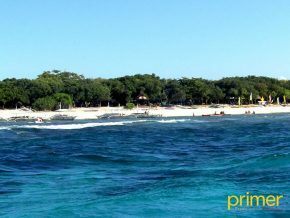 Balicasag Island in Panglao is one of the many marine life haven's in the island of Bohol. 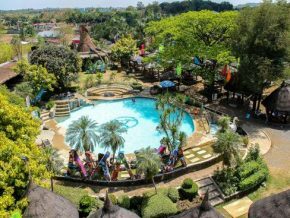 The youngest out of Bohol’s resorts, Be Grand Resort is primed and ready to become Panglao’s go-to resort for families and friends alike. 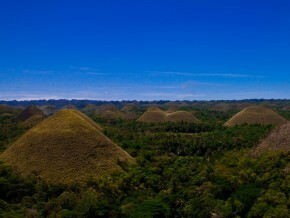 Have the adventure of a lifetime with the Chocolate Hills as your backdrop! 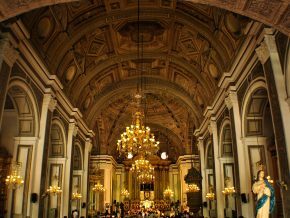 It is the oldest coral stone church in Asia and is foremost among the best-preserved Jesuit churches in the country. 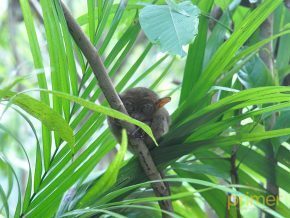 There are several places for you to choose from if you want to have that once-in-a-lifetime encounter with Philippine Tarsiers. Bohol Tarsier is one of these places. 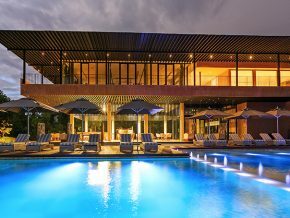 Amorita Resort offers exclusivity and modernity at the heart of the Bohol island. 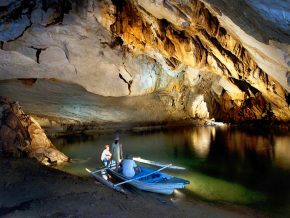 Discovered by accident, Hinagdanan Cave in Dauis, Bohol is an underground cave with a little bit of history attached to it. It's the relationship between the Philippines and Spain started. 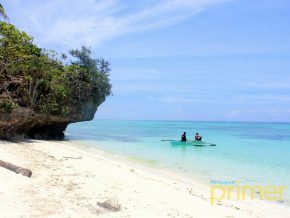 Flower beach in Anda is just one of the many beautiful beaches to visit in Bohol! 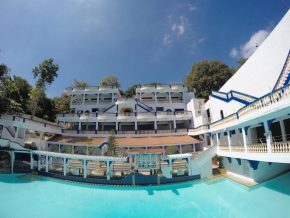 As one of the biggest names in the island, Bohol Beach Club has been in service since 1984 and is Bohol's first luxury resort. 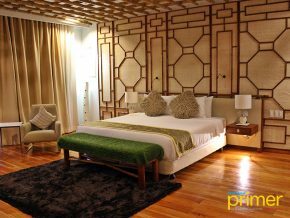 Bellevue Hotels and Resorts offers travelers the impressive brand of warmth and hospitality that Filipinos are known for around the world.